Throughout history, rights have not been lost to any nation in this world except when its people have neglected their prerogative to claim their freedom and independence. The political ruling that eliminated the entire Circassian nation was decided upon, whether implicitly or explicitly, by foreign great powers at the time. The unfair, prejudiced and oppressive decision was determined and taken in the absence of one of the Caucasus region’s oldest and largest nations both in size and population. This is a nation that has rightfully inherited their homeland from their ancestors. They had lived in their homeland since the dawn of history and they harbor a legacy, a heritage, and a civilization. 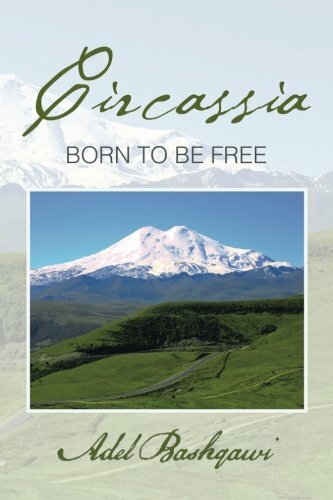 These irresponsible agreements and treaties made it quite clear that a tragic future was awaiting Circassians. The European Union’s leading role in the world requires more attention to be given to the Circassian Question. Europe bears a moral obligation to restore the Circassian legitimate rights. 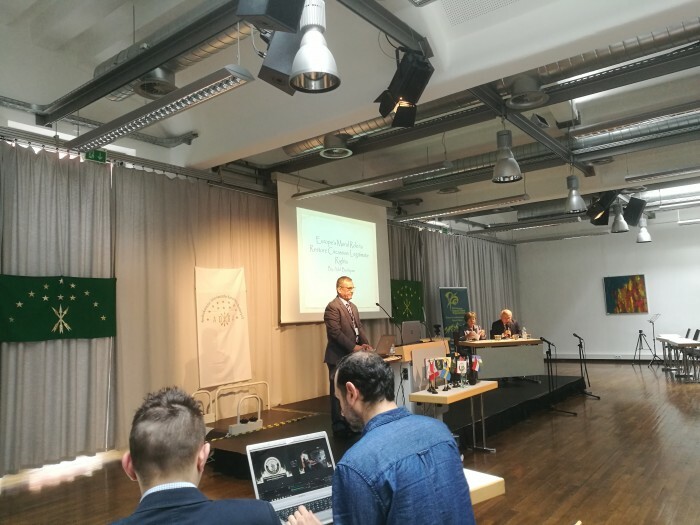 The European Union should consider resolving the different issues of the Circassian Question at the regional, continental and international levels. 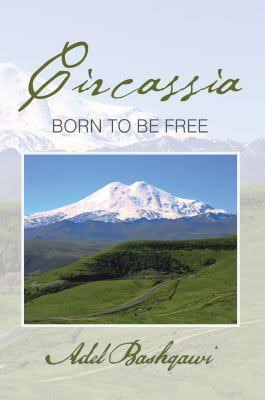 Being an oppressed European nation, Circassia must regain its legitimate rights in full and undiminished. The following is a review of the main and fundamental elements that could be used as a guide to thoughtful action as well as other proposals that could be established as a roadmap for future Circassia action. Moral regression has thrown many off their ethical values and kept many in a deep slumber. Unfortunately, facts have proven that some parties have imposed a deceptive propaganda which was used as a terrible weapon in the hands of the hostile parties and proxies. This has made claiming the legitimate rights irrelevant and the calls for rectitude or virtue unfair and unreasonable! Those parties are, in reality, far from virtue and truth, while the underlying truth proves the disrespect and disregard of human rights caused by the deniers of legitimate rights.